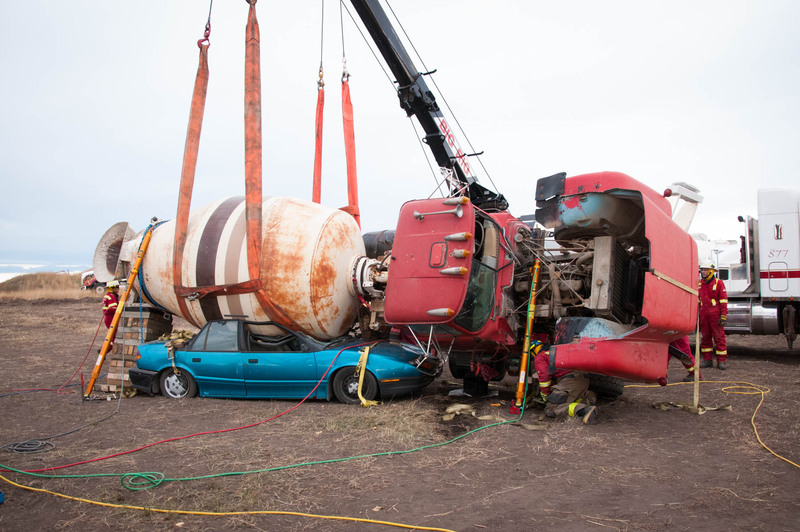 This one-day program covers a variety of machinery-entrapment situations, which rescue personnel may be called to respond to. Students will participate in these scenarios from scene sizeup until the disentanglement is complete. The lock out/tag out procedure, equipment options, and medical concerns are among the topics covered. These scenarios, which can range from a ring stuck on a broken finger to a worker impaled on rebar at a construction site, are incidents that occur in almost every fire service’s response district.